Highlight your best features and let your natural beauty shine. A full-service hair salon and barbershop, Blue Leaf Salon is known for providing quality hair care services for all hair types. We specialize in Brazilian Blowout and other premium treatments and products. Since 2013, we have been bringing exceptional hair care solutions to our clients in the Jacksonville, FL area. Tomeka and Blue leaf salon are amazing. I've been there several times for cuts, colors, and highlights. Most recently I tried a Brazilian Blow out and its the best thing I've ever done myself. I can't tell you how soft, silky and shiny my hair came out! I never knew my natural hair could look this healthy and be this manageable. If you've got curly or frizzy hair do yourself a favor and try a Brazilian Blowout you'll be hooked! To read more reviews, visit our Facebook page or head over to Yelp. Your hair care needs should only be entrusted to hair specialists who have the right set of skills and experience. Our team of professional hairstylists have what it takes to give you the results you expect. Place your trust in us and rest assured knowing that your hair is in expert hands. Our creative and meticulous stylists can give you the hairstyle you are aiming for. 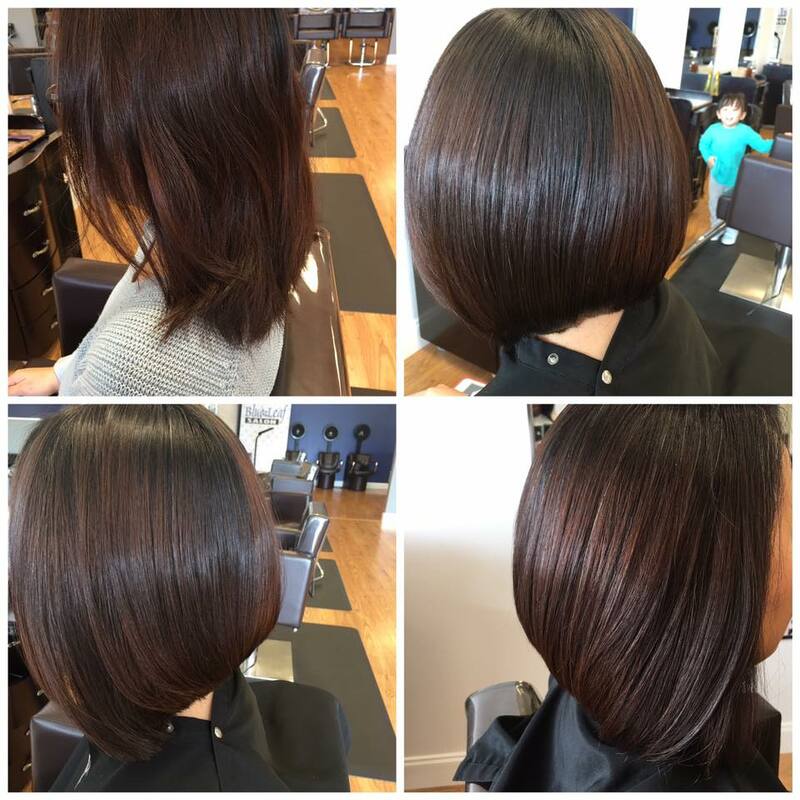 There’s no need to worry that your hair might be cut too short or not be layered enough. At Blue Leaf Salon, we style your hair just the way you want it. If you are not sure which haircut to get, look at our Gallery or Facebook page for ideas. We can recommend a style that suits the shape of your face and your hair type. 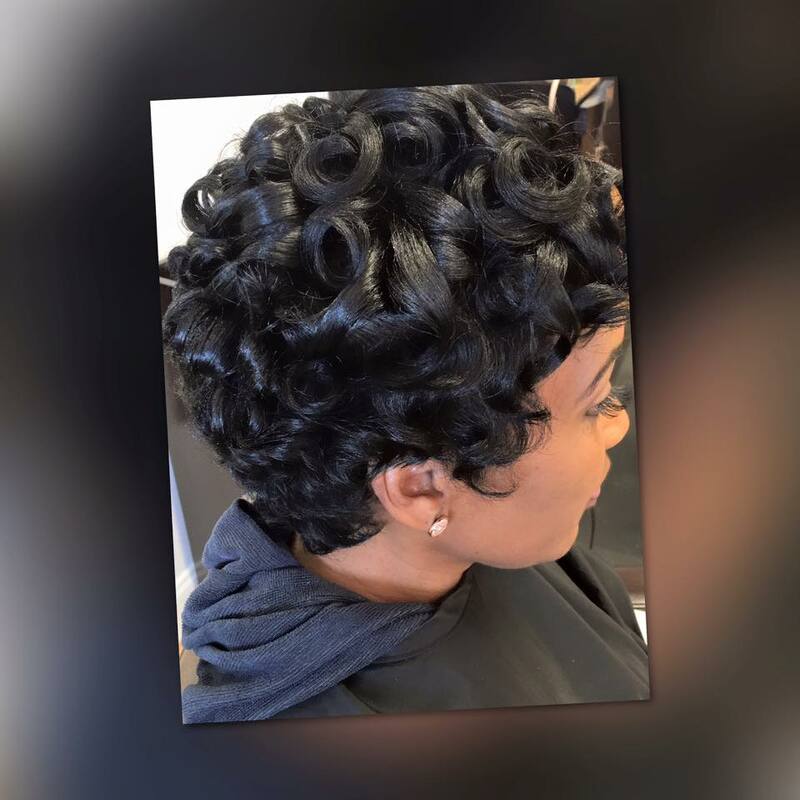 To schedule a hair service, you may reach us at (904) 406 0917.